After receiving criticisms worldwide for its role in eroding the local news business, Facebook has decided to invest $300 million in this segment over three years. The Company said the investment in time and money would be a significant expansion of a plan to help newsrooms not only in the U.S. but also in abroad to create and sustain viable business models to survive. The recipients of the investment said that earlier investments by Facebook were somehow linked to the social media company, but this time it is unique and nowhere linked to Facebook. 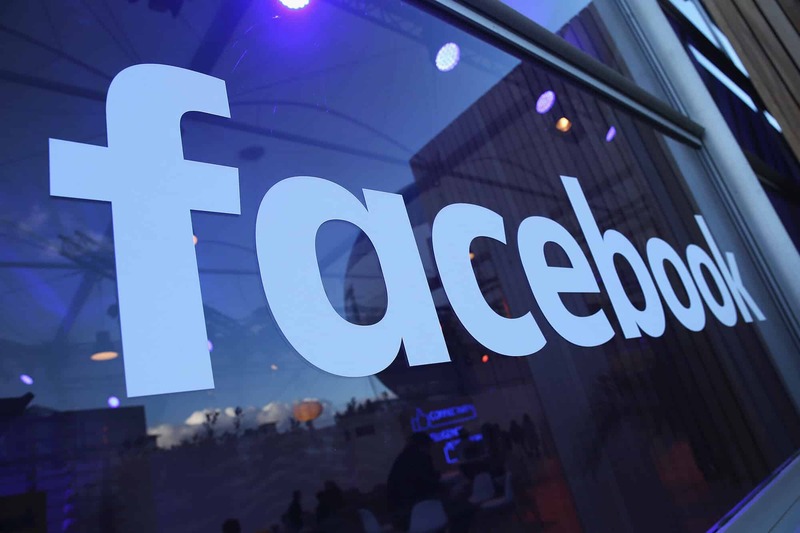 The investments that were made by Facebook previously in the news business segment were designed to encourage or force the media house to publish news on Facebook’s platform. Eventually, this model hurt many of the recipients as Facebook shifted its strategies. Campbell Brown, Facebook’s vice president of Global News Partnerships, said Facebook would continue its fight against fake news, misinformation, and low-quality news on its platform. Along with that, it has an opportunity and responsibility to help local news business to grow and thrive. Earlier Facebook was criticized heavily for its role in promoting hate speech, misinformation, and political meddling. The first round of investment will be done in the United States. It will help augment resources for the local news businesses for local reporting, help research how to use technology to improve news gathering and create new products, recruit trainee community journalists and place them in local newsrooms and also help fund a program modeled after the Peace Corp, which will place 1,000 journalists in local newsrooms over the next five years. Pulitzer Center will receive the first round of investment, Report for America, Knight-Lenfest Local News Transformation Fund, the Local Media Association, and Local Media Consortium, the American Journalism Project and the Community News Project. Fran Wills, CEO of the Local Media Consortium, an alliance of 80 news companies representing 2,200 outlets said Facebook is helping the local news businesses to create new and unique news content for the community; it will in return open multiple revenue streams by attracting advertisers. Ultimately this will help the local businesses to grow like anything. Last December, Facebook announced making an investment of $6 million in local publishers in Britain. It also has plans to expand the investment in the existing “Accelerator” program, which was launched last year to help local media businesses like San Francisco Chronicle and the Denver Post improving their news reporting in order to attract more number of subscribers and membership donations. Wills said that it ultimately helps the news businesses to have credible content on their platform and Facebook’s this investment also will help the local community as well.